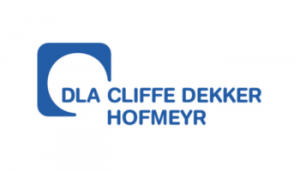 DLA Cliffe Dekker Hofmeyr award a number of bursaries to law students on an annual basis. Applications for 2014 bursaries close on 1 September 2013. Complete the prescribed application form and submit all supporting documentation before the deadline.